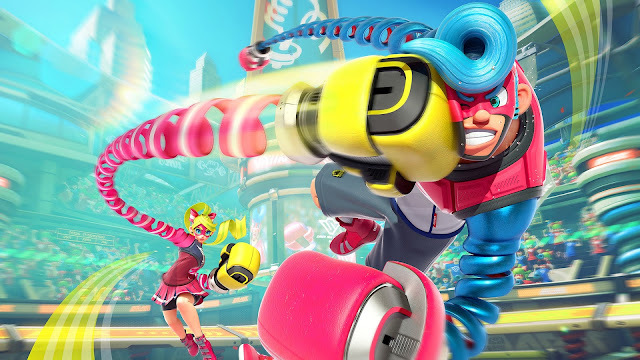 While not being a knockout punch in content, ARMS has a great base for a solid fighting game series. It was a month of unique games and others that emulated more popular series with the reviewed game lineup of June 2017. It began with a review of Zelda II-esque Elliot Quest, which got a great grade of B despite how easy and frustrating it sometimes is to get lost. Following that was the PlayStation 2 style 3D platformer Skylar & Plux: Adventure on Clover Island, which was short on hours and polish, but good overall with a C+. Meanwhile, I went back to my Wii U to take a look at The Girl and the Robot, a game which had some clunky controls and other issues, earning it a C-. From games that are inspired by Zelda II and PS2 platformers to LEGO's attempt at jumping in Minecraft's success, LEGO Worlds failed to impress with me giving it a D+ score. The best reviewed game of the month was Puyo Puyo Tetris (B+), an excellent combination of SEGA's Puyo Puyo series and The Tetris Company's Tetris series. I then spent time with a Mega Man clone and then a Zelda clone with Mighty Gunvolt Burst and Oceanhorn: Monster of Uncharted Seas, both getting a B score. Finally, I took the call to arms with... well, ARMS of all games. It punched and pummeled its way as hard it could, but a lack of compelling content to return to made me give it a B-. 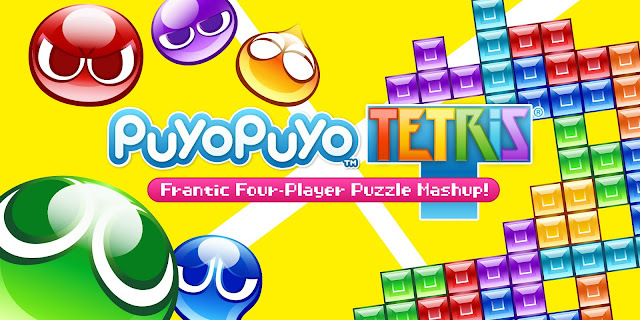 Whether Puyo Puyo, Tetris, or both, a terrific time was had with Puyo Puyo Tetris.